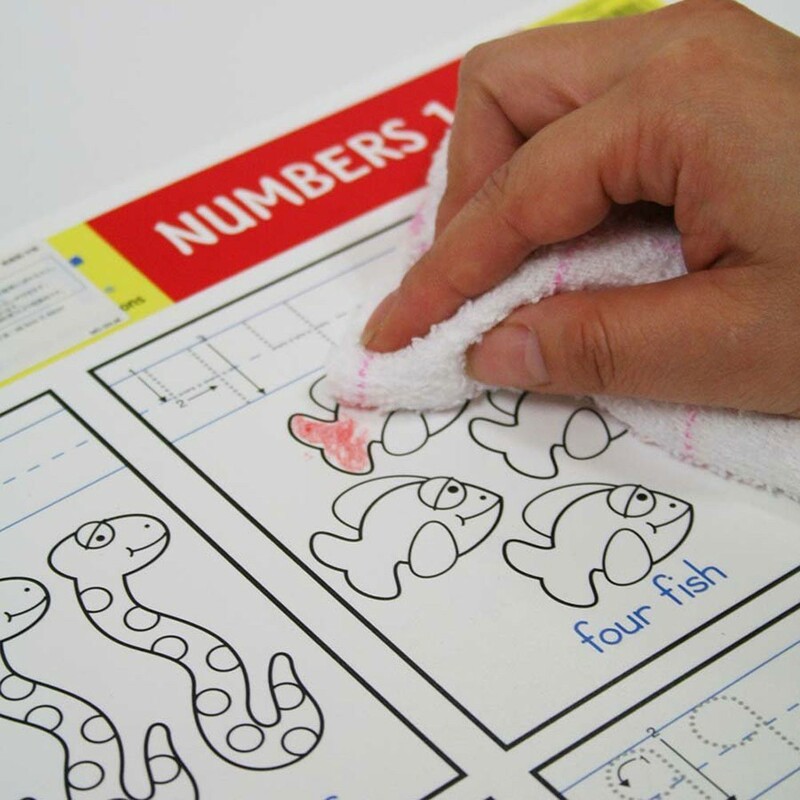 Learning Placemat Wipe-off Crayons will work great on any Melissa & Doug's learning mats. 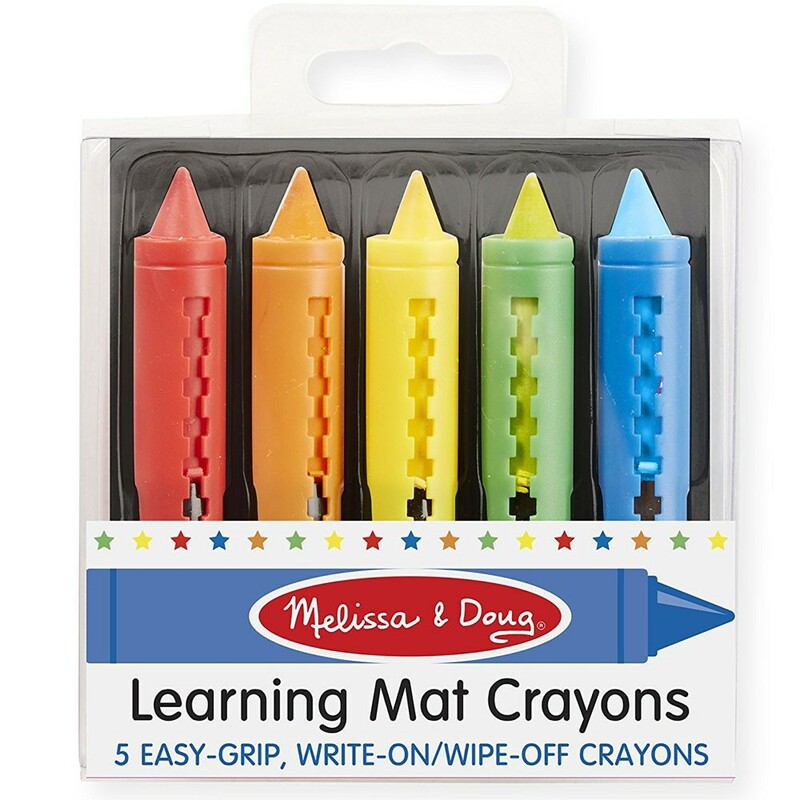 Learning Placemat Wipe-off Crayons will work great on any Melissa & Doug's learning mats. 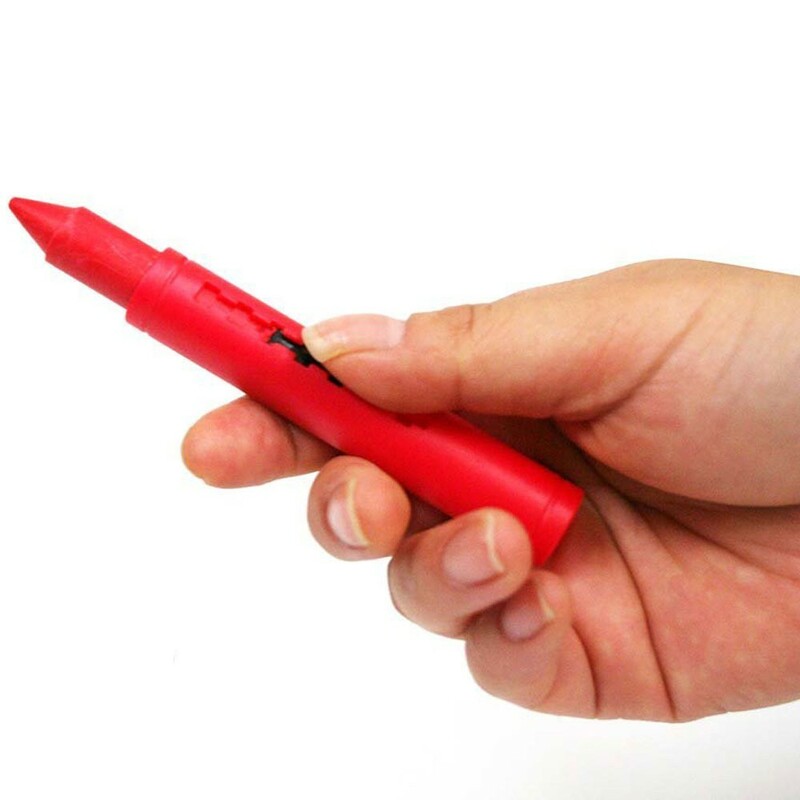 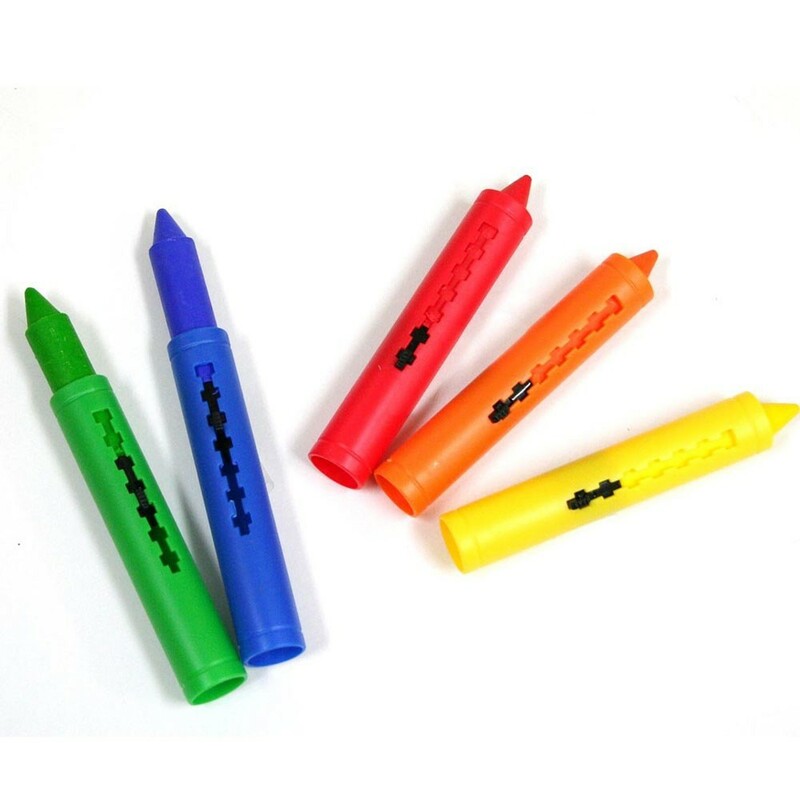 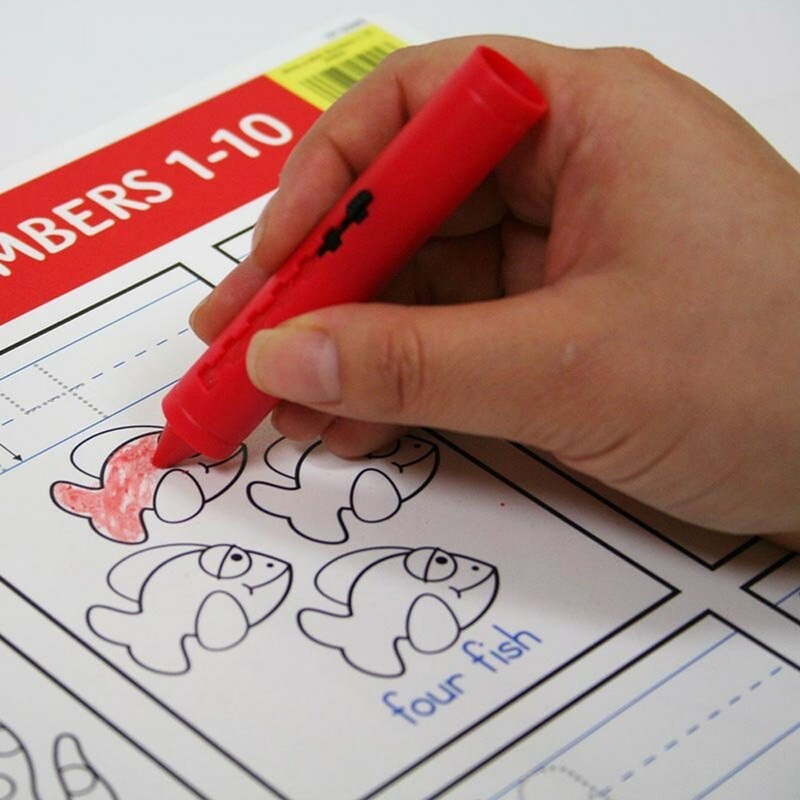 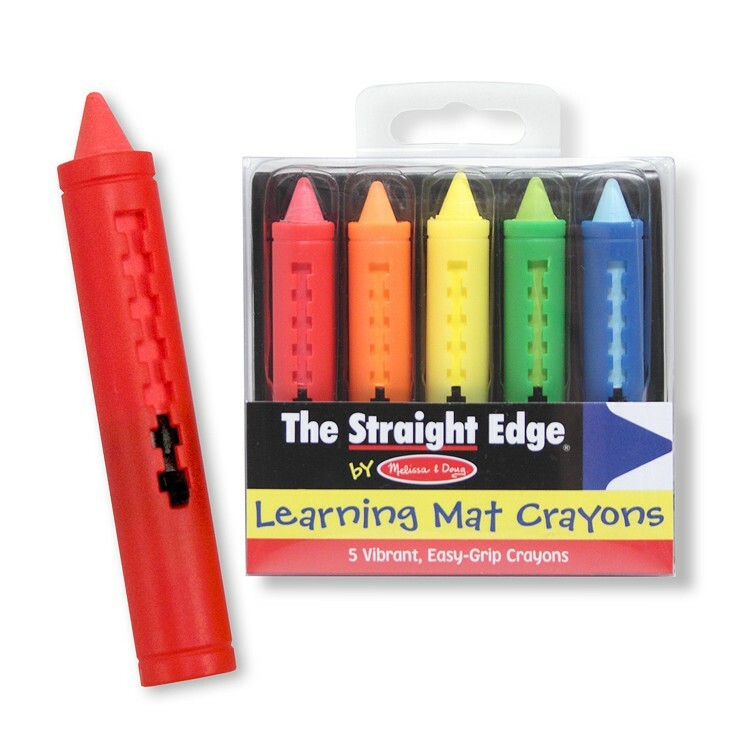 Easy to write-on and wipe-off, these special crayons are designed to wipe off most smooth surfaces. 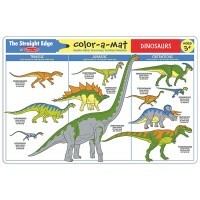 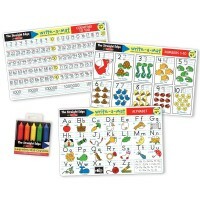 The Learning Placemat Wipe-off Crayons set comes with 5 bright colors for learning fun. 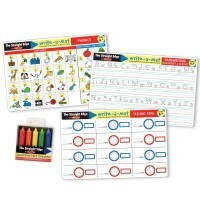 Write or draw with the Learning Placemat Wipe-off Crayons on any learning mat from Educational Toys Planet, wipe it off and do it again and again! 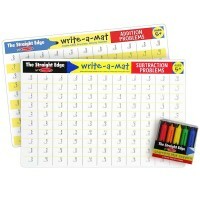 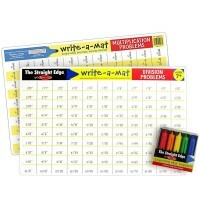 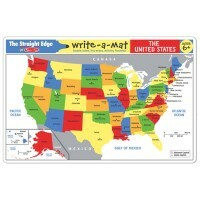 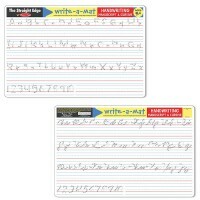 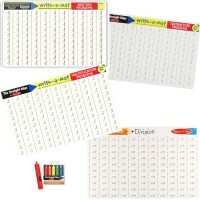 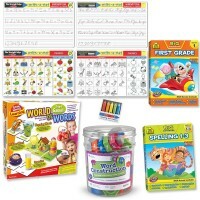 Dimensions of package 4" x 4" x 1"
Write your own review of Learning Placemat Wipe-off Crayons.